We are a product of your thoughts! We are the ultimate companion for any occasion! 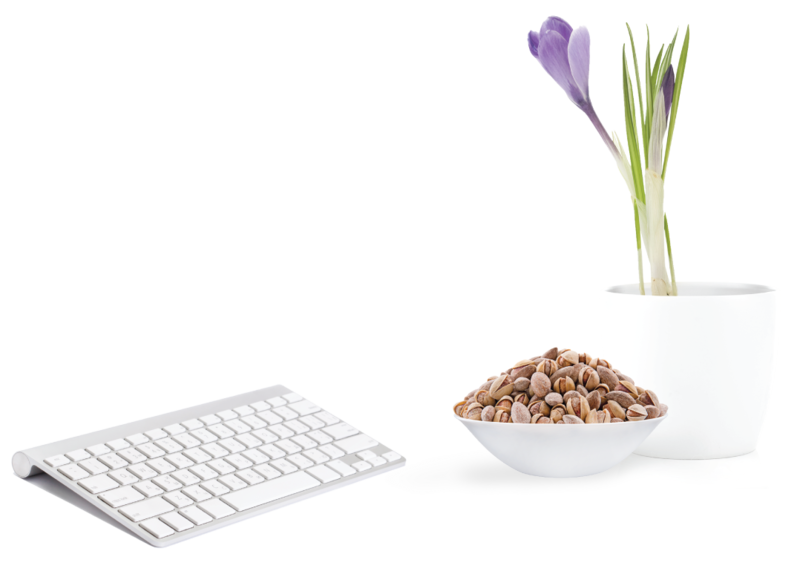 Since 2011 we have been sharing our passion for playful mixes of superior nuts and kernels. Our mixes begin by being sourced from the finest producers around the world and are blended in a fusion of science and art at our leading edge production facilities. Innovation and quality drive us in everything we do. 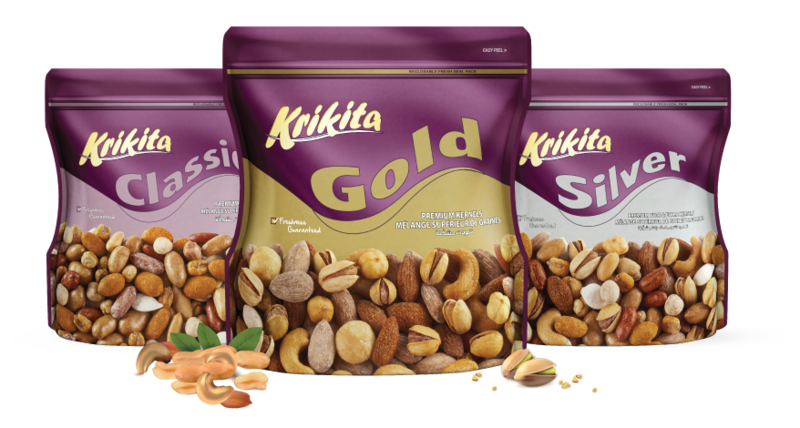 It's a formula that has made Krikita a favorite across the world, growing from a phenomenon in Lebanon to exporting to 26 different countries. 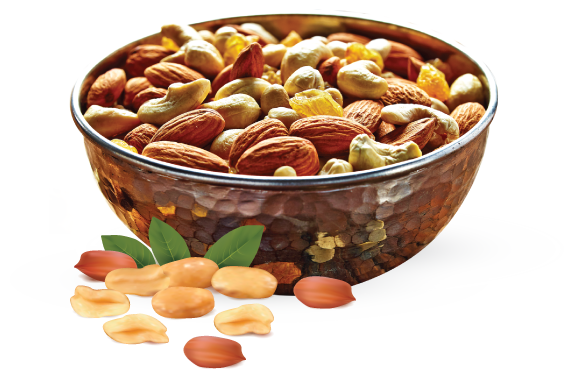 We are on a mission to deliver the finest quality nut mixes that delight consumers across the world. Backed by innovation and a commitment to quality, we are continuously on the lookout for opportunities that allow us to build on the Krikita success story. Doypacks are everyone's favorite mixes. The four-layer doypack bag along with vacuum and gas-flushed technology, and an easy-peel opening and reclosable seal keep the nuts as fresh as can be. Take your pick from 4 different mixes: classic, gold, silver, prime. Krikita tins are all about guaranteed freshness in an easy to keep and store design. Practical and super tasty all at the same time! When hunger bites, have a pouch to hand – it's the lightweight option that's so easy to rip open and let the pure flavor out. The practical solution for when you're on the go, with all the freshness locked in thanks to vacuum and gas-flushed technology. Feeling hungry in the car, at the gym or office? This is your perfect vitamin-packed mix for every occasion: ocean, movie, happy hour and our star product "energy". 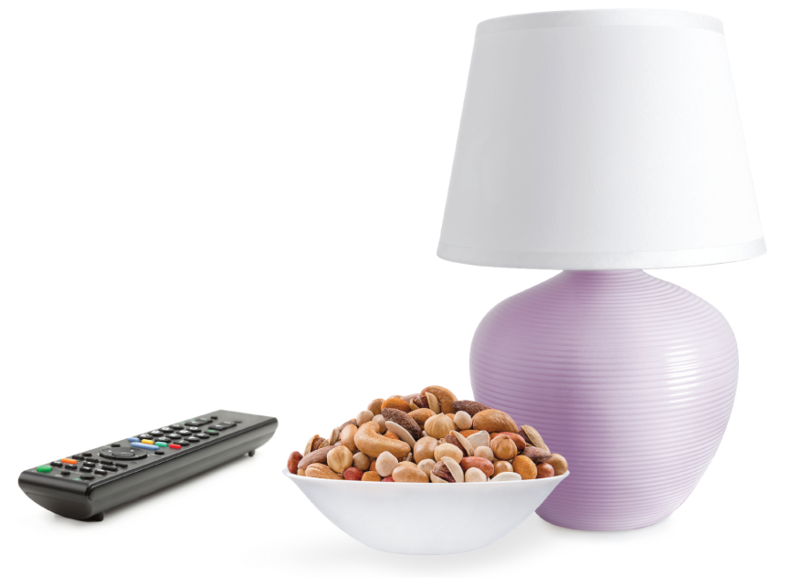 Craving for some tasty nuts? Choose from our top quality monos and make your own mix, to enjoy the gathering with your loved ones. Société Ets. Michel Najjar SAL is committed to consistently provide competitive, safe products (according to their intended use) and services that meet and exceed existing and prospective customers’ needs, expectations and requirements as well as applicable statutory and regulatory requirements. 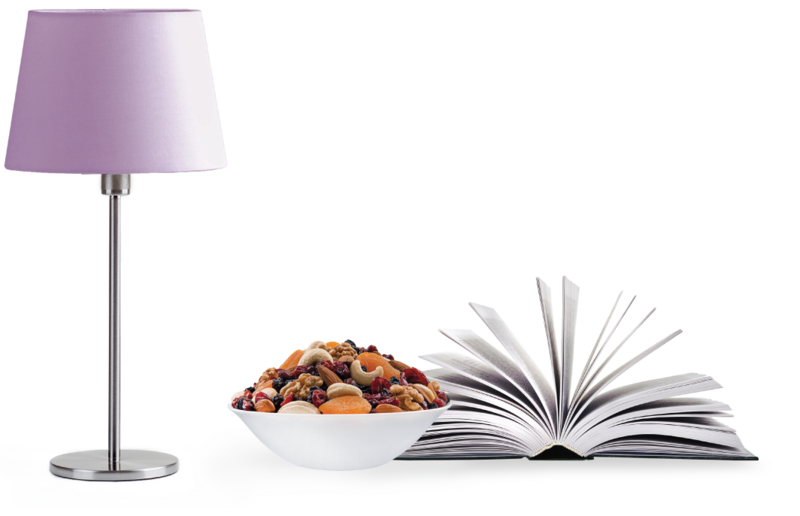 Our Quality and Food Safety Management Systems reflect the competence of Société Ets. Michel Najjar SAL that operates with full commitment to the Lebanese Norms for Ground Coffee, Roasted Coffee Beans, Cardamom Whole Capsules, Nuts and related additives, ISO 22000:2005 together with HACCP, FSSC Requirement, ISO 9001:2015 to continuously enhance customer satisfaction. Attainment of this policy involves all employees being individually assigned their roles and responsibilities in the company, trained and therefore responsible for the quality of their work, resulting in a continual improvement culture. The Top Management of Société Ets. Michel Najjar SAL is completely committed to drive continual improvement by reviewing its Quality and Food Safety Management Systems’ effectiveness as necessary through different verification activities and quality audits ensuring dealing with approved and/or certified external providers who are regularly evaluated by the company in different ways and by providing support, required resources, training &development to all employees. This policy is available to all relevant interested parties. It is communicated and explained to all employees by respective supervisors, managers, and Quality & FS department through training sessions. Play it Right. Play it Mix. Got a question or query? We'd love to hear from you.